From raving on the Great Wall to jazzing in Jing'an parks, here's where to get sun, sound and fresh air this spring. Party on the grass or on The Wall? Jazz or metalcore? Swing dance or mosh pit? It’s just about time to make these important decisions. Even if the music festival cake seems to be getting smaller each year, Strawberry and Midi are still going, JZ Spring has expanded, and we have Asia’s largest festival at sea. This spring and early summer in festivals! 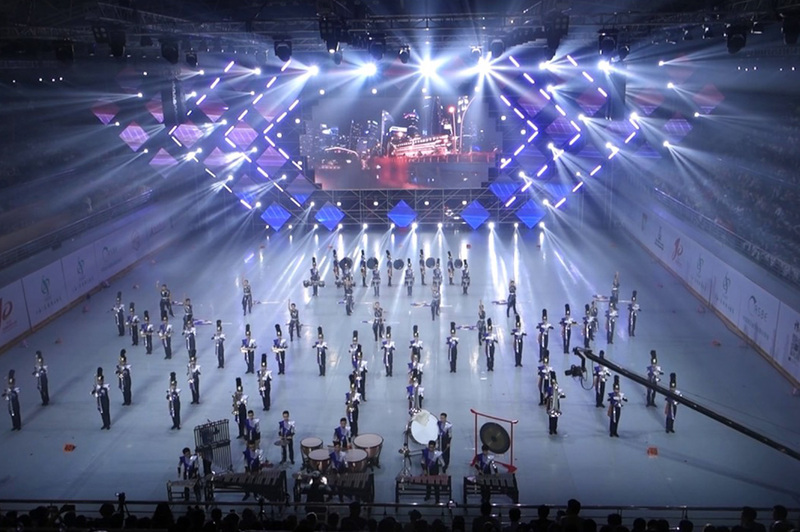 The Shanghai Spring International Music Festival (SSIMF) was founded in 1959 and is still going. Held over three weeks, it takes in some of the more prestigious music venues: Shanghai Symphony Orchestra, Shanghai Oriental Art Centre, and the He Luting Concert Hall. SSIMF caters to both sophisticated music fans as well as the mainstream crowd: 37 concerts and smaller music events are divided into “accordion week”, “erhu art week”, “wind instrument festival”, and the Shanghai Lawn Concert, gathering some of the most well-known composers and music performers in China, from Lu Qiming and Jaap van Zweden to Liao Changyong and Jasmine Chen. Up-and-coming musicians from Shanghai Conservatory of Music get a lot of support on the program, too. It’s a nice blend of all kinds of western and eastern music, classical and traditional. This year Strawberry clashes with work. But that hasn’t seemed to stop people, as three-day passes have already sold out on presale. It’s that popular. 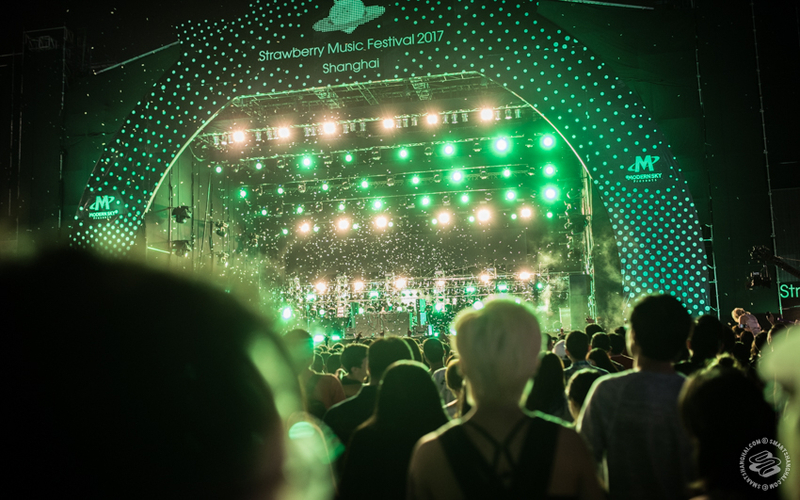 Powered by Modern Sky Lab, Strawberry Music Festival has become a must-go event for indie and pop music fans in China. The festival attracts tens of thousands of young millennials from Shanghai and the surrounding area. It is also a massive branding extravaganza. This year’s Strawberry is sponsored by Waigaoqiao Free Trade Zone, and one of their five stages is presented by Luckin Coffee. The lineup usually contains three major components: local bands signed by Modern Sky Lab, mainstream pop acts, and a handful of well-established bands from overseas. That last part shrank a little bit this year, though. This year, they only have two bands from the US: veteran rockers Black Rebel Motorcycle Club and cross-genre trio Sons of an Illustrious Father (featuring Hollywood actor Ezra Miller) — both will play in the early evening. Then there are three Japanese bands: RADWIMPS, never young beach, and Yogee New Waves. All have been regular visitors at local music festivals. Jing'an District’s Culture and Tourism Bureau, in partnership with JZ Music, have been giving us free jazz music for years. This year the festival has grown from three days to five days. 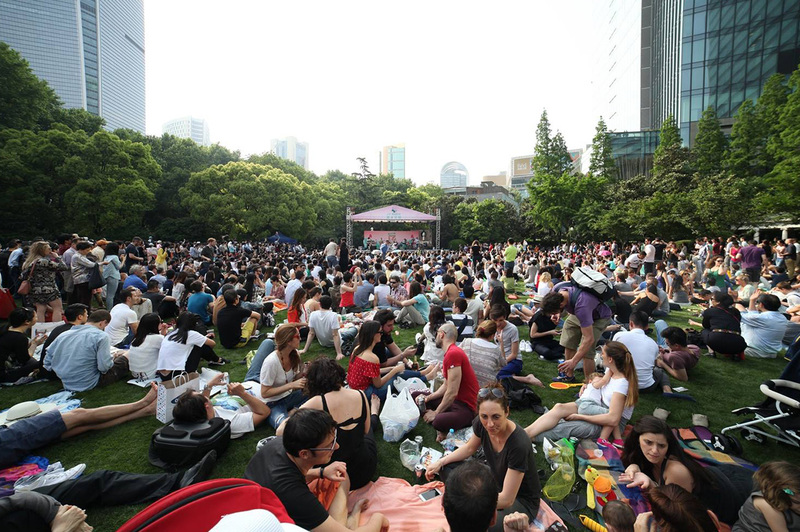 The event will be hosted at multiple locations in Jing’an, centered on Jing’an Park, such as Kerry Center, Nanjing Xi Lu, Taikoo Hui, and Shanghai Center Theatre. Music, art, swing dance, talk, market, parade… good for families. 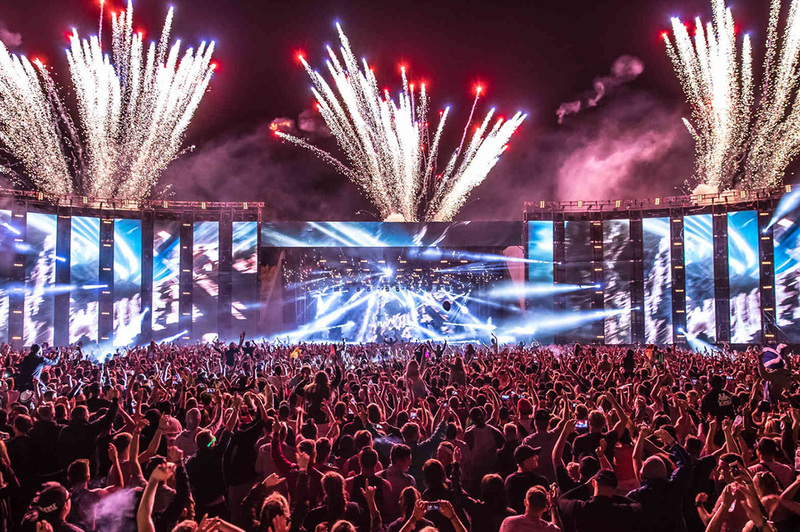 Live Nation’s Creamfields festival is the only electronic festival during the spring and summer festival season so far. 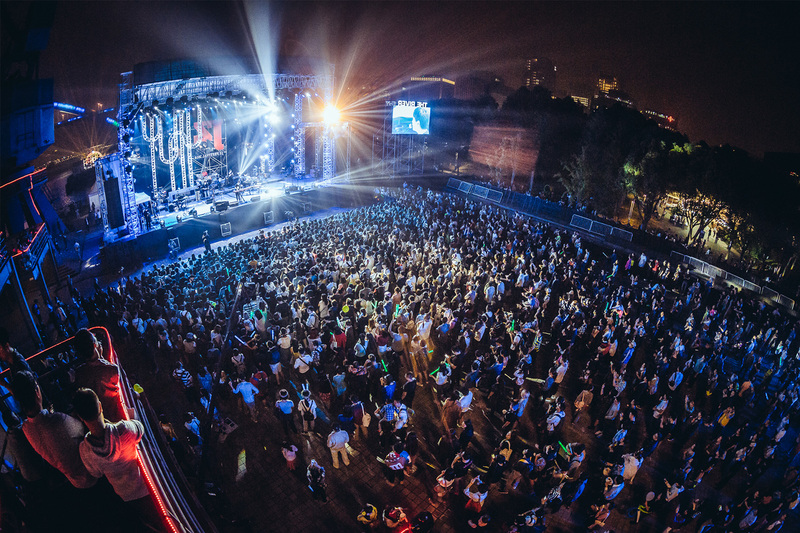 The festival was established in 1998 and extended to greater China last year, bringing dance music heavyweights to Beijing, Chengdu, and the modu suburb. It’s been only five months since the last festival took place in Shanghai. This spring festival is just a single day though, not the full three-day extravaganza. 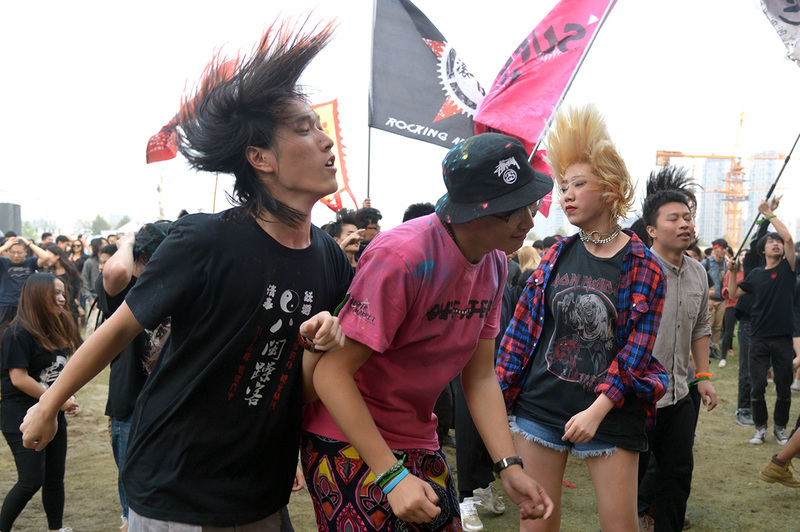 One year short of two decades, China’s No.1 rock music festival brings together the most representative Chinese bands from the heavy music scene, in addition to a few recognizable overseas acts. This year there will be around 100 bands appearing on four stages plus a warm-up party on May 1. 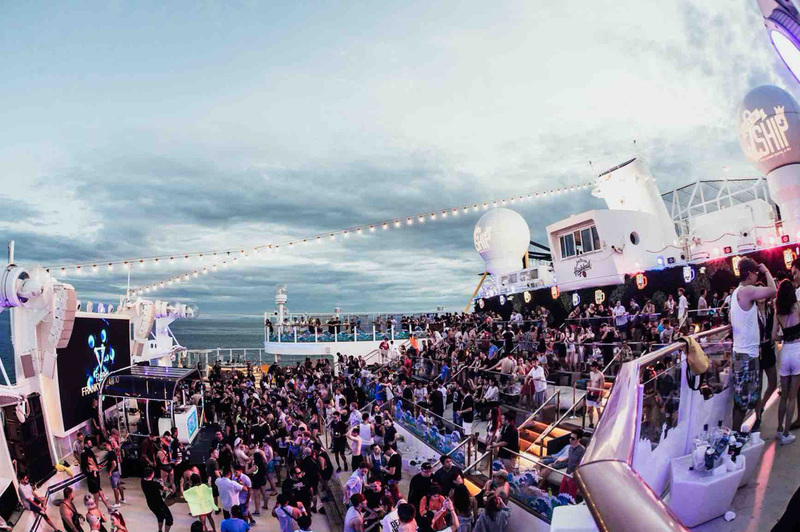 The Singaporean festival cruise claims to be Asia’s largest festival at sea. This year they are coming to Shanghai for the first time. The 5 days/4 nights trip will start from Wusongkou International Cruise Terminal, stop by the beach at Shimonoseki in Japan on June 15, then come back to Shanghai. 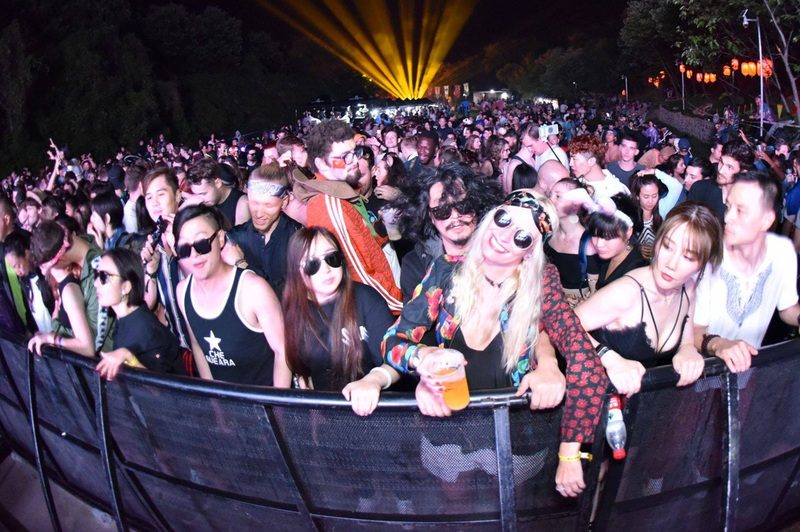 Over 40 electronic acts will be performing, including some pretty big names in the EDM world such as Dutch DJ and producer duo Blasterjaxx, Dutch techno/trance DJ Sander van Doorn, American DJ and producer Kill the Noise. Local acts and Asian DJs are well-represented with about half of the lineup.